1305 Pickering Parkway at the corner of Liverpool Road and Pickering Parkway! At Tangled we have many years of creative magic in the beauty industry. 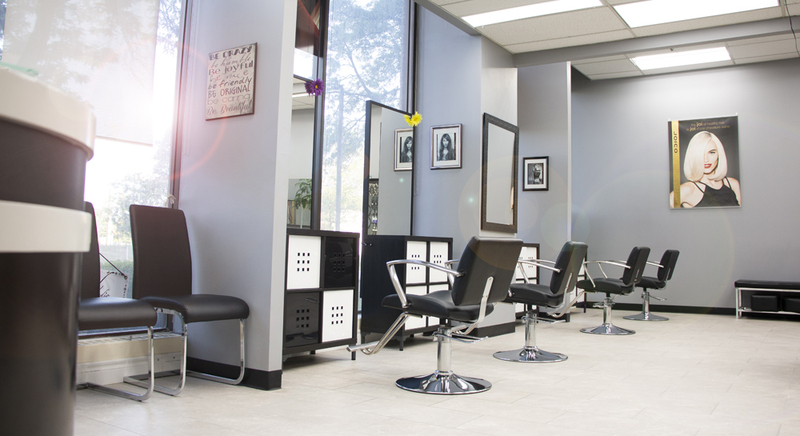 We offer all you need to complement your own beauty and style. creative footprint throughout the world working in prestigious salons in Montréal, Toronto, Italy and New York. PLUS eyebrow artistry using waxing and threading techniques. Our aesthetician also offers traditional spa services such as body waxing, make up application, Swedish and hot stone massage. 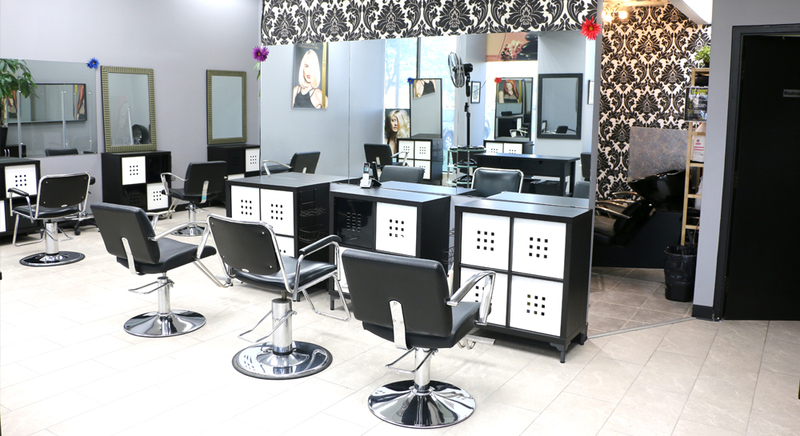 Our expertly trained hair professionals excel in creative hair styling advice and bring you quality service and products. Over time we have earned our customers' trust, and we enjoy regular repeat business as well as continuous referrals. We look forward to welcoming you and we can't wait to make you look and feel beautiful... from the inside out! The Tangled Team Welcomes You! SUMMER IS COMING SPRING SPECIAL! This treatment is designed for tired, dry, and dehydrated skin. will calm, protect, and regenerate your skin.